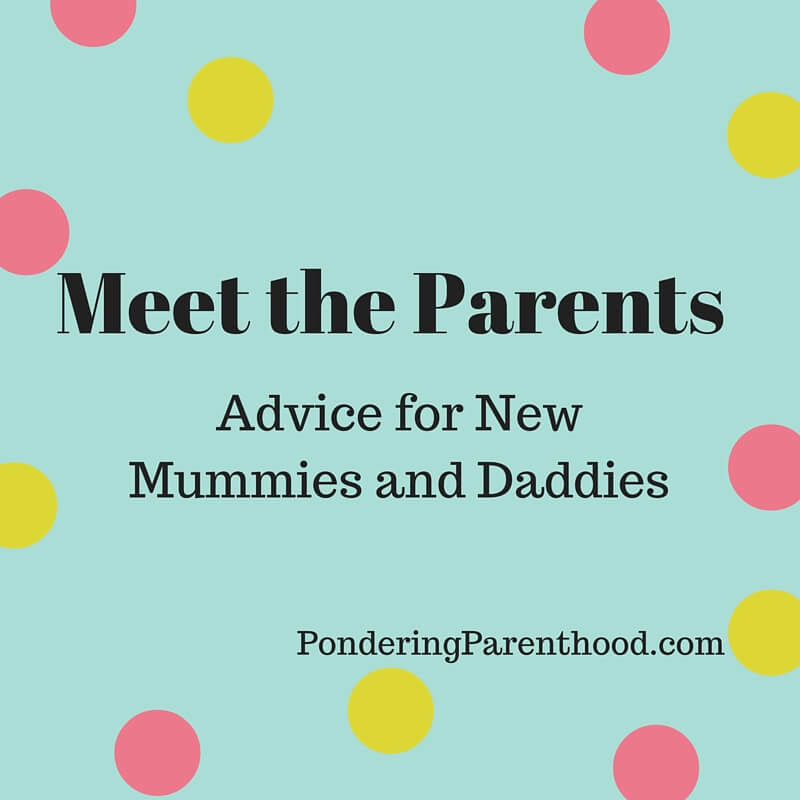 Welcome back to my blog series Meet the Parents – Advice for New Mummies and Daddies. 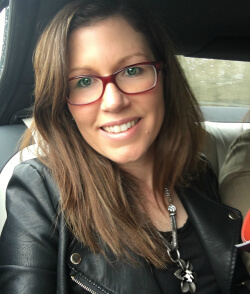 This week we’re chatting to Becky from Cuddle Fairy. My name is Becky. I’m originally from New York & have been living in the west of Ireland for the past ten years. My husband & I have three kiddies aged 9, 6 & 3. I started my positive parenting & lifestyle blog, Cuddle Fairy, one year ago. Food! I know – it doesn’t seem like an essential but I was starved in the hospital when I was in the first time. I breastfed my three kids & the breastfeeding made me so hungry! The small hospital portions just didn’t cut it. My husband used to bring me food in when he’d come to visit. When I packed my bags for baby 2 & 3 I added snacks! at 2cm. The pain was too much for me to take & it was coming every 20 seconds. So I opted for the epidural. I knew nothing about it because I was too foolish to pay attention to that part during class. I think having a birth plan is wonderful but keep an open mind to other possibilities. For me, it was my breastfeeding pillow. I bought the boomerang shaped soft version. It was fantastic. I slept with it during all 3 pregnancies. Then I use it to breastfeed all 3 babies. It was particularly useful for feeding our daughter who had to wear a brace to correct her hip dysplasia. Then, it served as a safety net behind all three kids as they learned to sit up. Buy one with a removable, washable cover. And I love the one I have over the super stuffed u shaped one as I think it’s more versatile. I love my Dream Genii pregnancy and feeding pillow. They seem expensive but for the amount of use I’ve got out of it…worth every penny! It wasn’t so much advice as a statement from a good friend of mine about how at some stage after giving birth you will look over at your baby & start to cry. The hormones, emotions & lack of sleep can make you so emotional. I’m glad she shared that with me because I had just that feeling & I was glad to know I wasn’t the only one. Breastfeeding isn’t that common where I live. It’s slightly more popular now but when I was pregnant with my first I only knew one other breastfeeding mom. 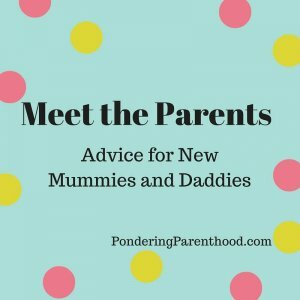 I received a lot of pro-bottle feeding advice, which was difficult to hear at times. My mother bottle fed me and she didn’t really entertain the idea of breastfeeding either. Not to be nervous. It takes a few months for your baby to start sleeping & eating with any sort of regularity. There’s nothing you can do as parents most of the time to help that process along so don’t stress. Sleep when you can & everything will sort itself out soon. The amazing love for your child. It’s like no other type of love. Some people feel that love right away, others it takes a bit of time but in the end, every parent adores their child & the love between that of a parent & a child is an absolute gift. Thanks for that great advice, Becky! You can find Becky over on her blog, Twitter, Instagram and Facebook.